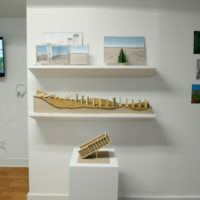 The Freshkills Park Studio + Gallery on Richmond Avenue began exhibiting work in early 2018. 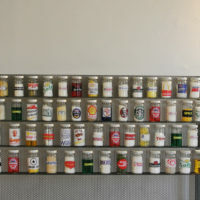 The space is open on select days for programs and viewing hours. The art and cultural programs offered aim to promote understanding of and access to the landfill-to-park transformation; develop innovative strategies in ecological restoration; and incite socio-environmental change through education and demonstration. 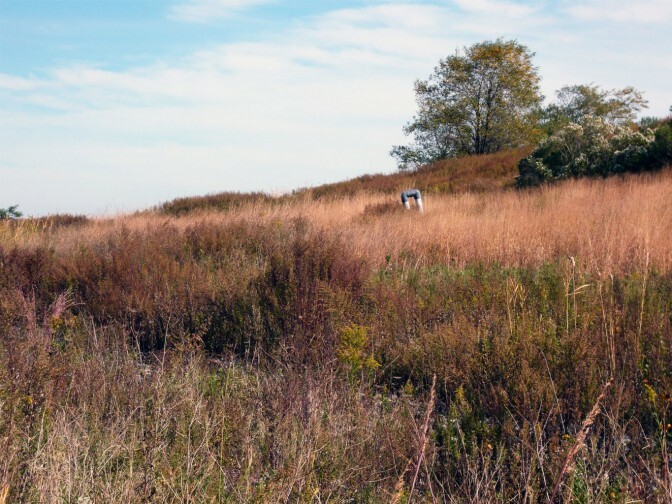 The Freshkills Park Studio + Gallery is open on select days for programs and viewing hours. See the calendar for a list of open dates, curator’s talks, and gallery programs. Email freshkillspark@parks.nyc.gov about making an appointment to view the gallery on another day. You can also join the newsletter for program updates. 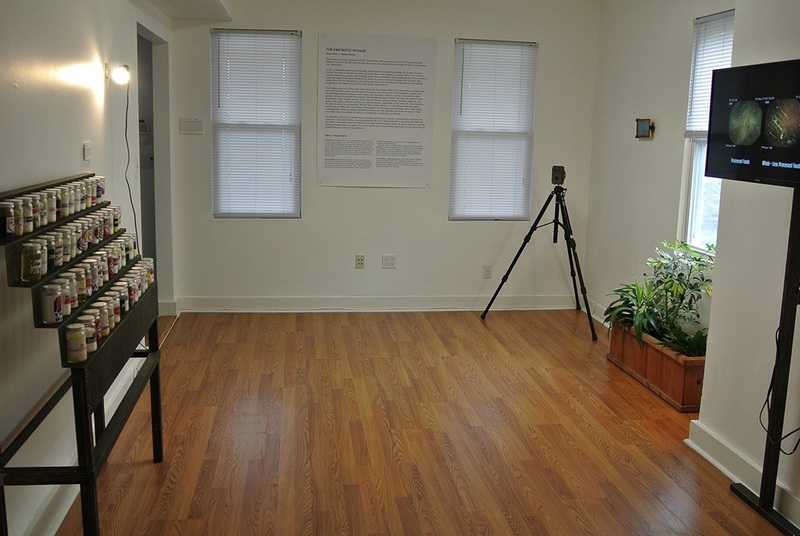 This exhibition features the work of inaugural Field R/D artists Billy & Steven Dufala, Mare Liberum, Mary Mattingly, Lize Mogel, Nancy Nowacek, Joe Riley & Audrey Snyder, who have developed research projects independently and collaboratively since April 2017. This immersive installation explores the role of food production in our personal health and the health of the environment. 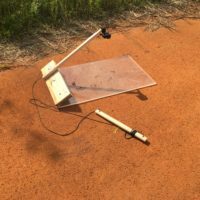 This installation pairs video images of Freshkills Park with sculptures which represent fragments of the systems that regulate the interaction between outdoor and indoor environments.